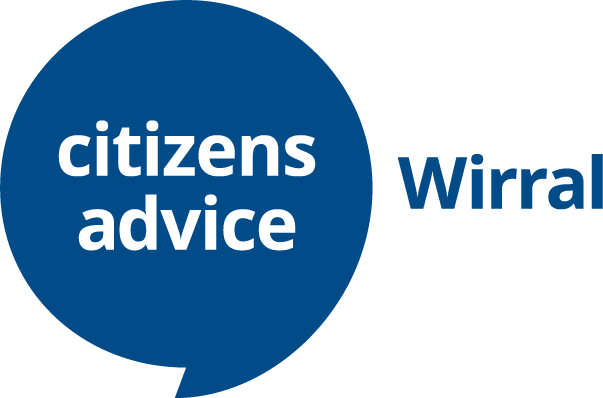 Citizens Advice Wirral deliver a range of projects funded by the Big Lottery, Department of Health and Social Care European Social Fund, European Regional Development Fund, and funders of Wirral Foodbank. Ask Us Wirral – Ask Us Wirral is our Information and Advice service, funded by Wirral Council and Wirral Clinical Commissioning group. The service is available to all Wirral residents and is delivered in partnership with Age UK Wirral, Wirral Change and Wirral Mencap. Enterprise Hub – offering wrap around services to ensure those accessing enterprise support can receive additional expertise to look at the bigger picture of their business ambition. Wirral Foodbank Plus – helping individuals with the issues they have, that lead them to need an emergency food parcel such as low income, debts, housing and other problems. Advice Skills Academy – providing learning and development opportunities for volunteers and staff in the advice sector. Wirral Social Prescribing Scheme – supporting individuals to overcome issues including social isolation, loneliness and practical issues to improve their health and wellbeing. Gambling Support Service – aims to tackle problems early by providing training and awareness to our advisers to help them spot the signs of gambling-related harm.